Third year SAICA trainee accountant at Newtons and resident fitness guru. 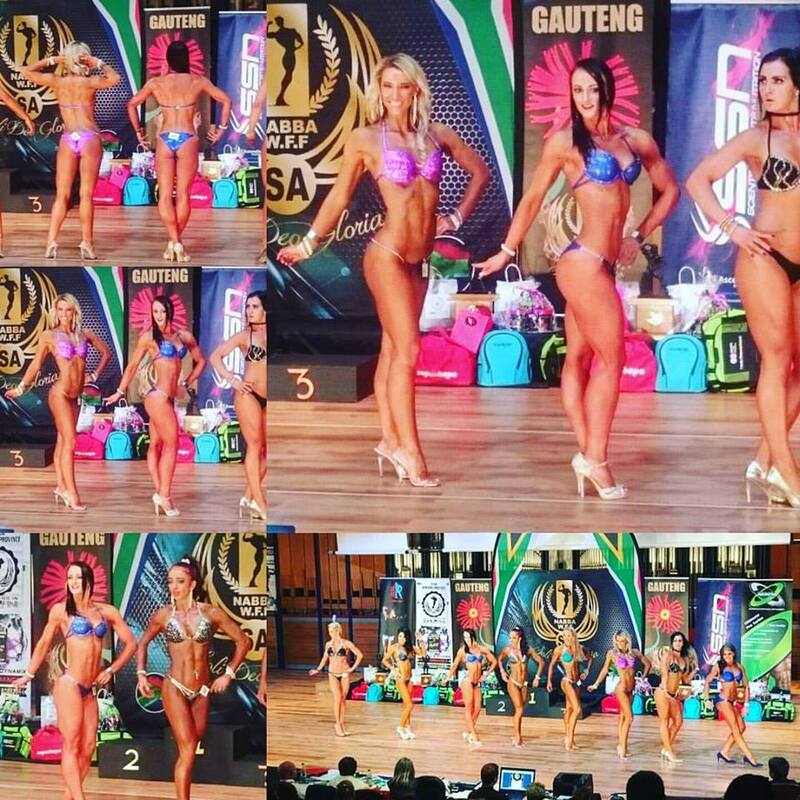 Sané has been an inspiration to us all with the dedication and hard work she put into preparing for the NABBA Free State / Northern Cape Provincial Competition that took place on 16 September. Here she came 3rd and qualified for the SA’s in the Sportsmodel category which took place in Pretoria on 7 October where she placed 6th.